It will be Leicester's first home game since the fatal helicopter crash that killed their owner and four other people on board. All eyes turn to the King Power Stadium on Saturday afternoon as Leicester City prepare to take on Burnley in their first home game since the passing of Vichai Srivaddhanaprabha just hours after playing West Ham United a fortnight ago. It is set to be an emotional afternoon in the East Midlands and beyond with this weekend also hosting a series of Remembrance ceremonies a century after the end of World War I. A handful of Burnley players and manager Sean Dyche have spoken about how these events will have an impact on them going into their next Premier League encounter. "A day full of emotion"
Striker Chris Wood spent over two years at Leicester and explained how Khun Vichai made an effort to get to know him, a common theme rumbling from those that played under the owner. Speaking to the Burnley website, Wood admitted: "It’s going to be a day full of emotion, both on and off the pitch, for everyone involved. It hits home a bit more for me because I was there for two-and-a-half years and knew the owner quite well. "The feeling of the day is going to be all about Leicester"
Manager Dyche has the task of preparing his players for the emotions and wants them to do his club proud. “We will approach it in the best, most respectful way we can. That means letting the players know that the feeling of the day, predominantly, is going to be all about Leicester – and rightly so." Dyche explained how he has seen the difference Mr Vichai and his family have made to the community. 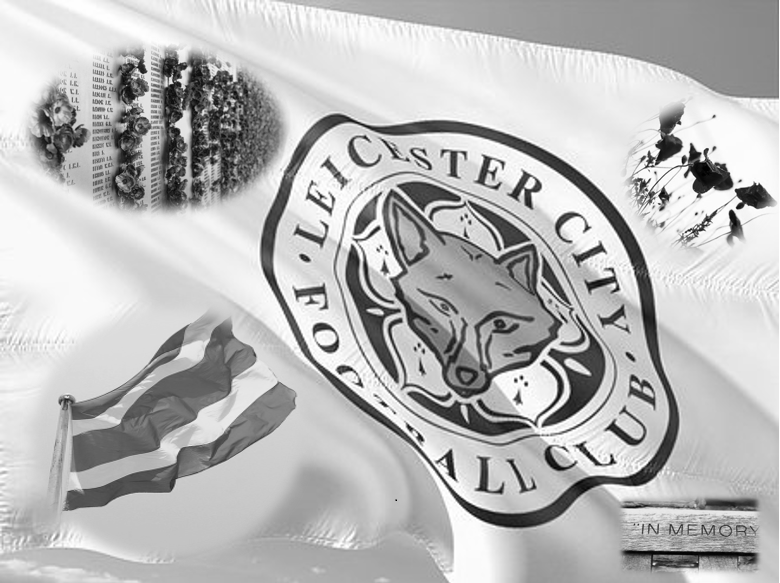 A lot of owners have money, but this is someone who really connected with Leicester as a city and if there’s a silver lining to what has happened, it’s that it has focused on how communities and football clubs are joined." "It's going to be a special game"
Belgian midfielder Steven Defour also acknowledged it would be an emotional contest. He stated, “I think we all know it’s going to be a special game. It’s their first game back since the accident. It’s going to be very emotional." Johann Berg Gudmundsson told the Burnley Express: “It will be difficult, the accident happened at the last home game. I’m not sure how the atmosphere will be." An emotional game is a certainty but both teams have expressed their desire to win all three points whilst paying their respects.